CHICAGO (WLS) -- Ready for some sweet news? Jeni's Ice Cream is back in business. The Chicago stores reopen at Friday at 7 p.m.
Two stores in Chicago were closed in April after listeria was found in some pints of ice cream. 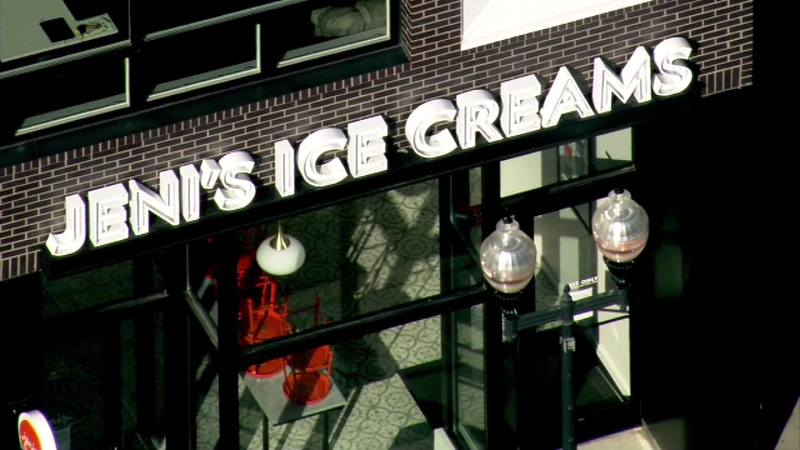 The Food and Drug Administration investigated and found that Jeni's did not have an adequate sampling and testing program and some surfaces were not properly sanitized. The company says those issues have been addressed.